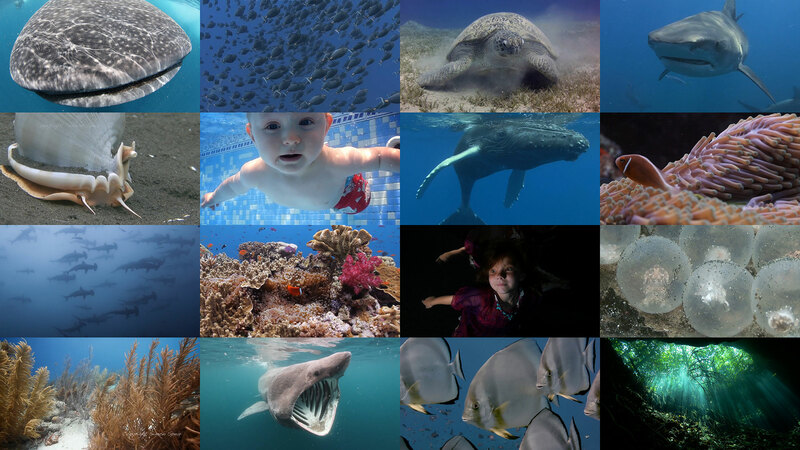 VIEWFROMTHEBLUE PRODUCTIONS are an independent natural history production company, specialising in underwater filming. We are based in London, UK and in the Red Sea resort of Sharm el Sheikh, but we regularly take on filming assignments all over the world. We have received over 30 international awards for our work including multiple awards for Cinematography from the International Wildlife Film Festival. Our client list includes the BBC, NHK, Discovery, Animal Planet, National Geographic, ITV, France 3, Channel 4 and many of the leading production companies working in natural history focused cinema, TV broadcast and web productions. If you have an underwater production in need of camera operators, logistical support or if you have any questions regarding underwater filming then please do get in touch.